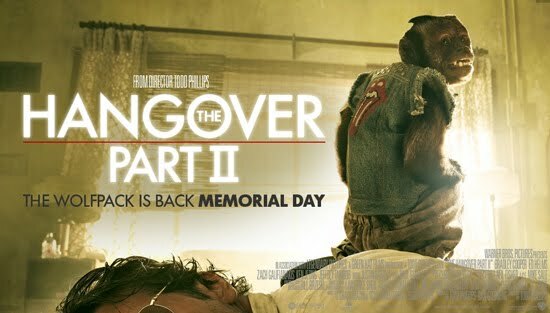 Teaser trailer for Todd Phillips 'The Hangover Part II,' starring Bradley Cooper, Ed Helms, Zach Galifianakis, Justin Bartha, Ken Jeong. In “The Hangover Part II,” Phil (Bradley Cooper), Stu (Ed Helms), Alan (Zach Galifianakis) and Doug (Justin Bartha) travel to exotic Thailand for Stu’s wedding. After the unforgettable bachelor party in Las Vegas, Stu is taking no chances and has opted for a safe, subdued pre-wedding brunch.